Our product provides a continuous concrete border around your beds, trees, gardens, and play areas. This is not block work. Its durability reduces maintenance cost and effort. Since it is concrete and installed in one “piece, ” it won’t break like plastic, move like brick, rot like wood, or allow roots to penetrate borders. 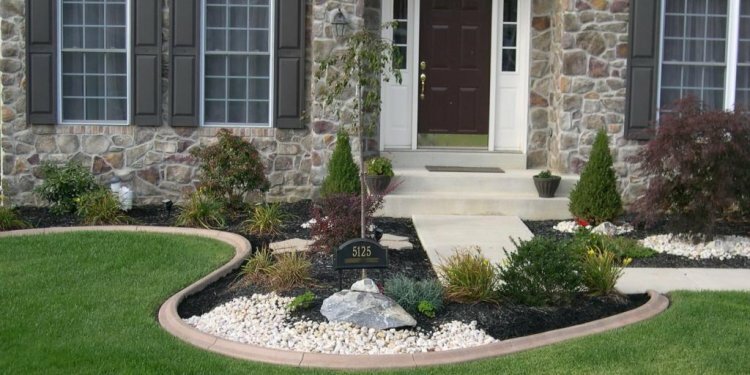 Decorative curbing incorporates functionality and beauty into any landscape! Provides a low maintenance, permanent and effective option to your edging needs.